Do you love to make a house a home (and write about it)? Whether you like writing about simple home solutions or fancy interior design, here are some opportunities that would be right up your alley (or hallway). 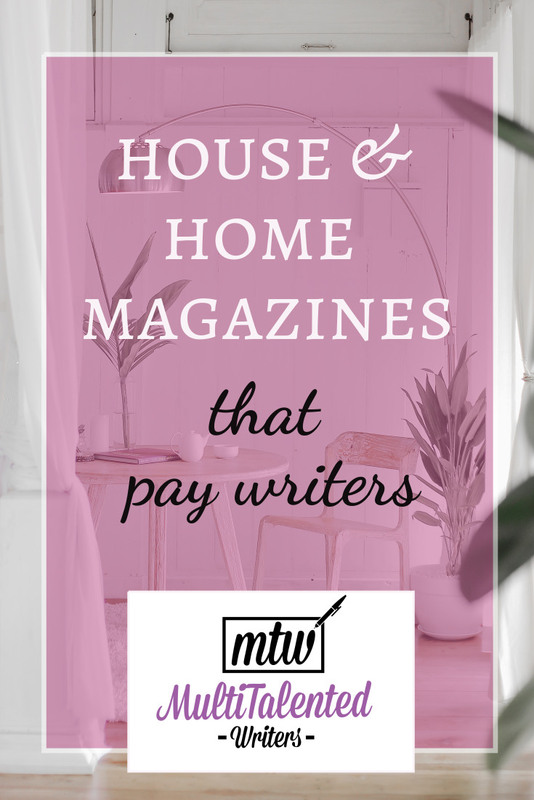 Add these 5 house and home magazines that pay writers to your pitching calendar. Then do your research: read back issues, study writer’s guidelines in detail, and send the perfect pitch. Happy writing! Real Simple magazine’s goal is to make women’s lives easier. I’ve read several articles in this magazine, and they’re actually quite useful. According to Media Bistro, Real Simple pays $2 per word for their print version. They purchase all rights and offer a 25% kill fee. While Real Simple’s website does not list writer’s guidelines, Media Bistro offers excellent information on how to pitch the magazine. Be sure to read the article in full. FamilyFun Magazine prints “creative solutions to common household problems” in their Features section. Their focus is on families with young children. This magazine pays very well, at $1.25 per word for Features. Be sure to read their Writer’s Guidelines in full and to check out a few back issues before pitching. Luxe Interiors & Designs looks for home projects before and afters, articles about design, and more. Reports indicate they pay .47 to .50 per word. For more information, be sure to study the publication and review the guidelines. Home Energy Magazine looks for solutions to make homes more energy efficient. Be prepared to explain how much energy a particular project will save. They pay .20 per word up to $500, plus $10 for each photo or piece of artwork they use. Check out the writer’s guidelines here. 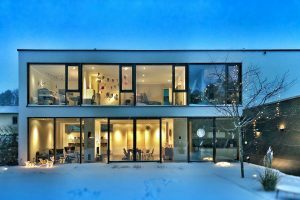 Our Homes is a homes and lifestyle magazine that features homes in the Ontario, Canada, region. They accept articles about home exteriors and interiors, articles about artisans who create items for the home, articles about local home builders and more. They pay .25 per word. Be sure to read their very helpful and detailed writer’s guidelines before sending a query. 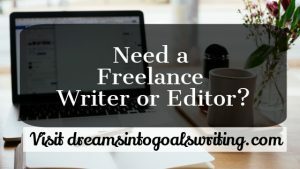 This list is a great starting point for writing in the house & home niche, but this wouldn’t be an article for MultiTalented Writers if I didn’t tell you how to flip your pitch to write in even more niches. 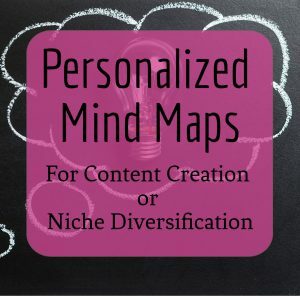 Check out the House and Home mind map to learn more.